On August 9, 2018, The New York Racing Association, Inc. (NYRA) honored Vivien Malloy, owner of Edition Farm and secretary and treasurer of the New York Thoroughbred Breeders, at the Sizzling Hot Pink Hat Saratoga Luncheon. Vivien was joined by friends and family in the Winner's Circle during the 4th race. 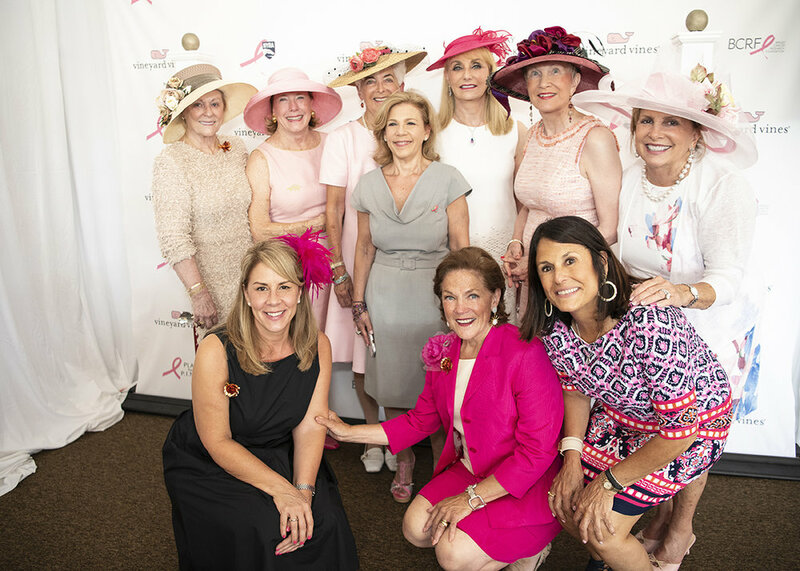 As part of Saratoga's annual Fabulous Fillies Day, NYRA hosts this day to celebrate women and their contributions to the Thoroughbred industry while raising funds to support The Breast Cancer Research Foundation (BCRF) during Fabulous Fillies Day at Saratoga Race Course. All proceeds from tickets sales benefitted BCRF through Play for P.I.N.K. (Prevention, Immediate diagnosis, New Technology, Knowledge), a grassroots organization dedicated to raising funds for breast cancer research by creating and promoting awareness of the disease through sporting and lifestyle events. This year's attendance was the highest it has ever been, and raised more money than previous years.